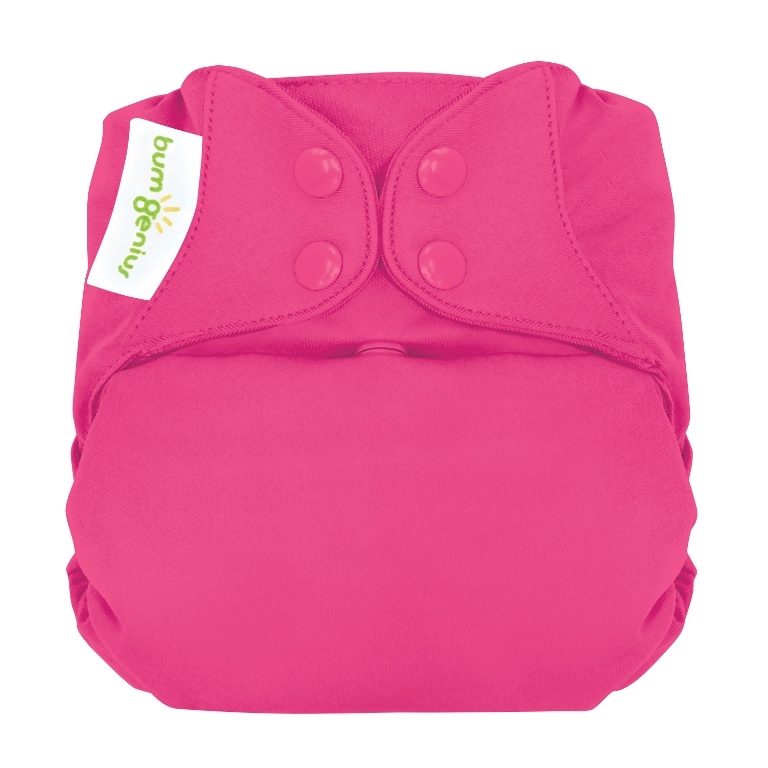 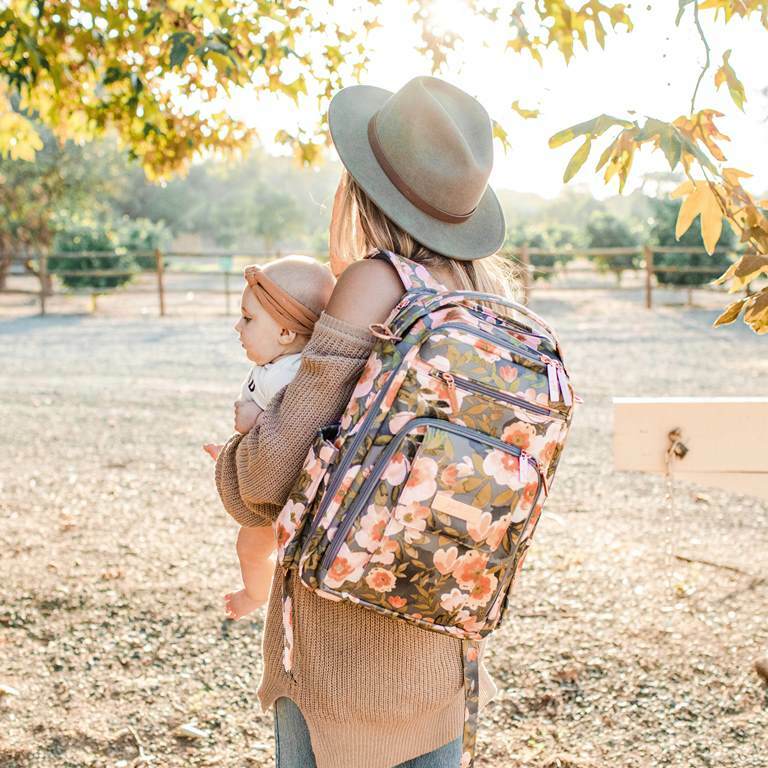 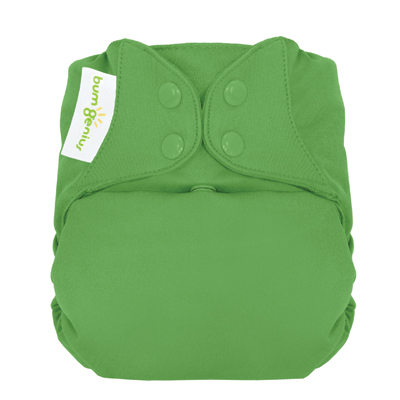 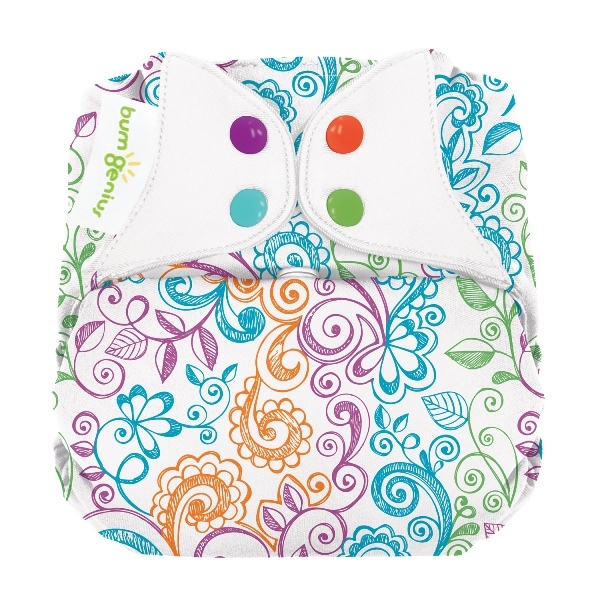 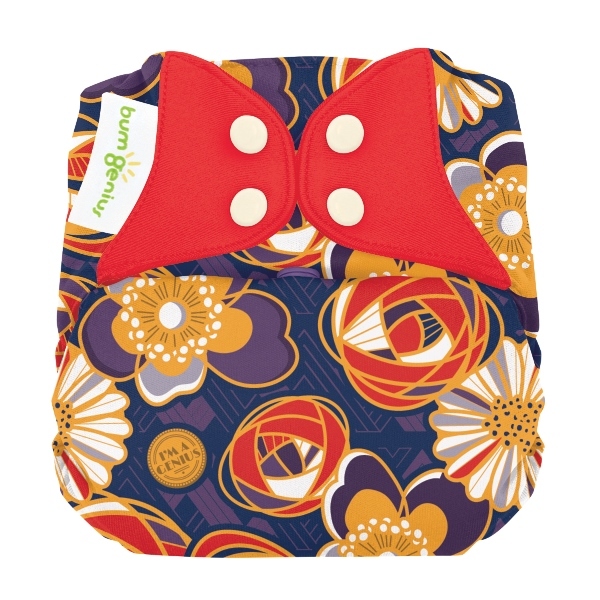 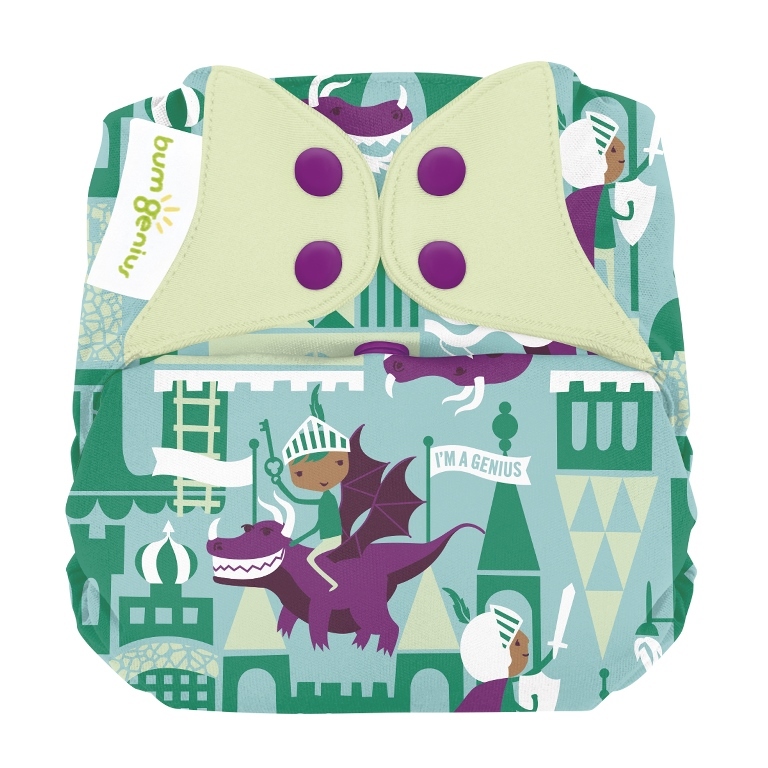 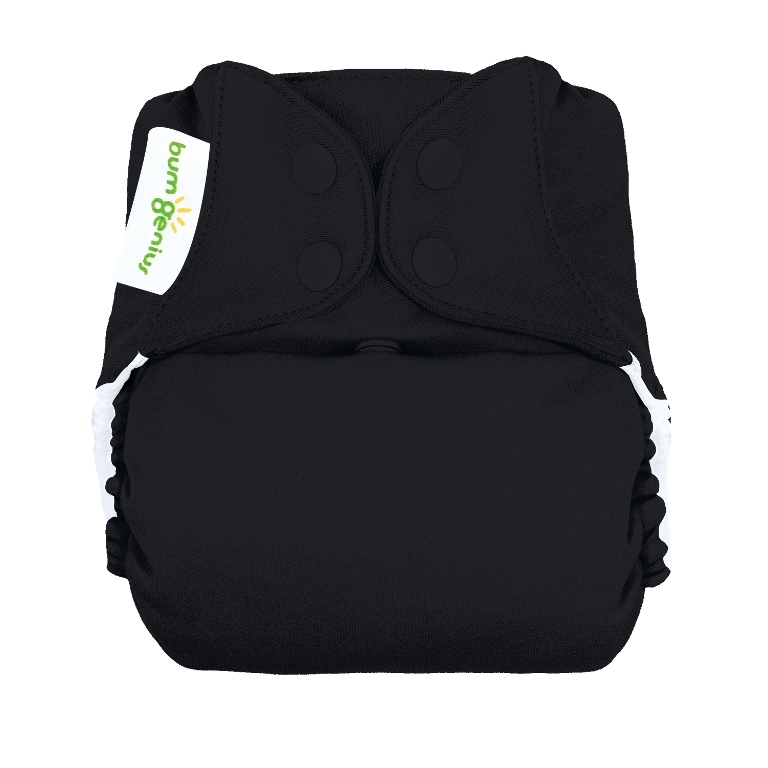 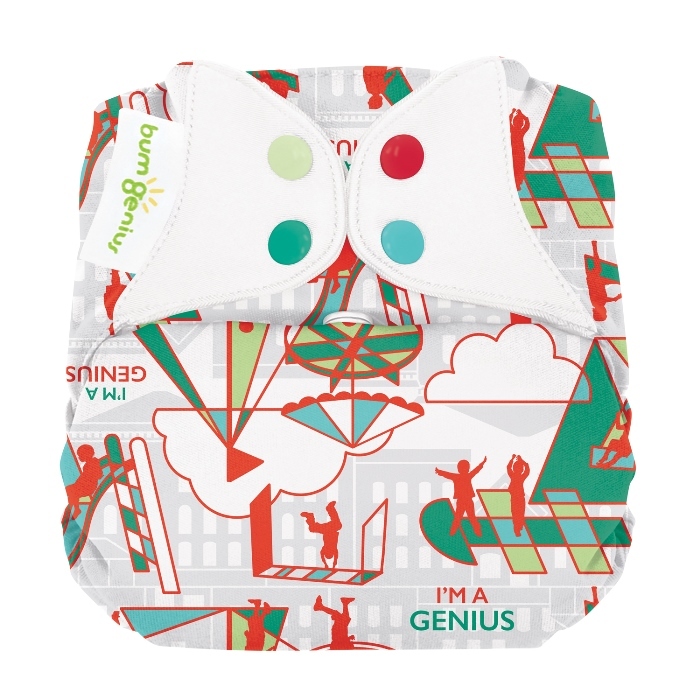 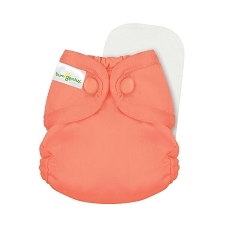 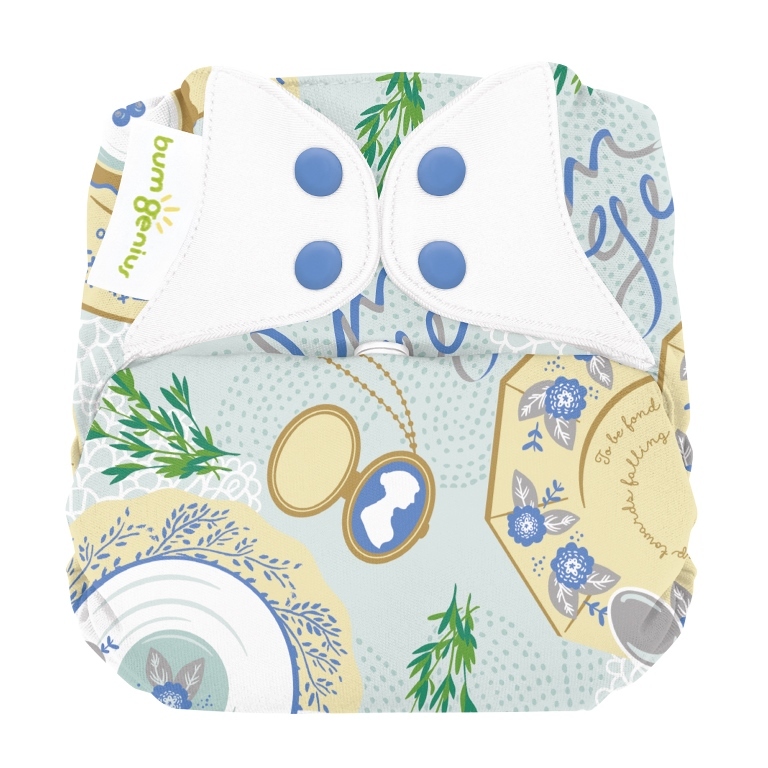 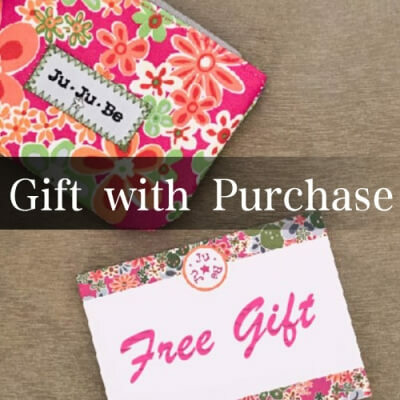 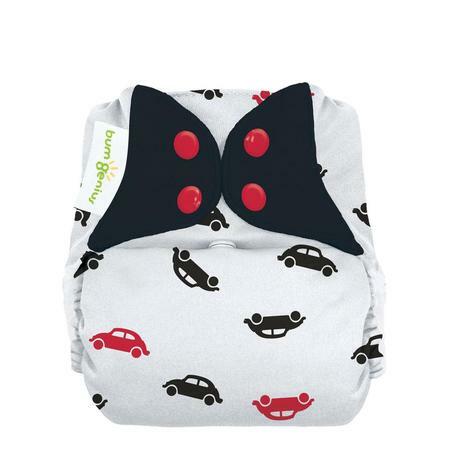 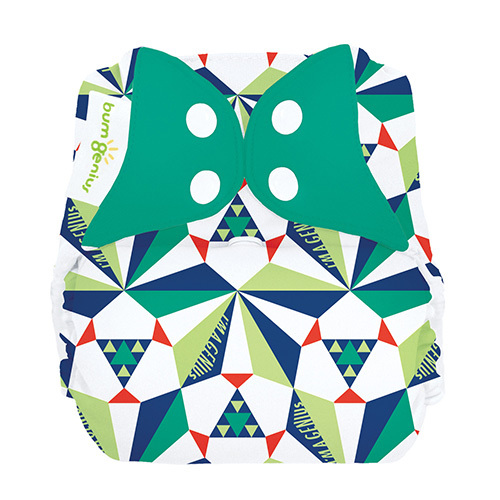 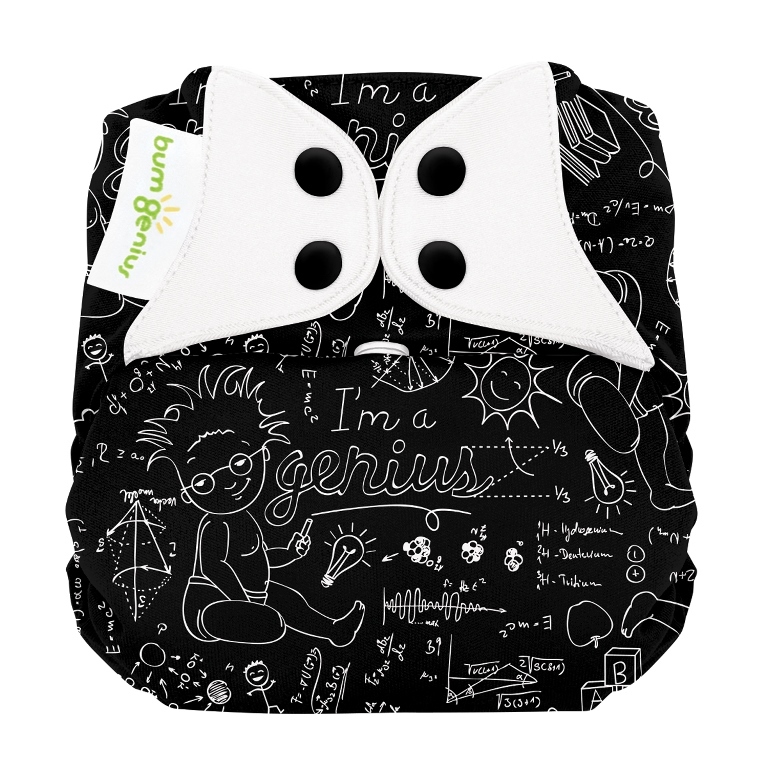 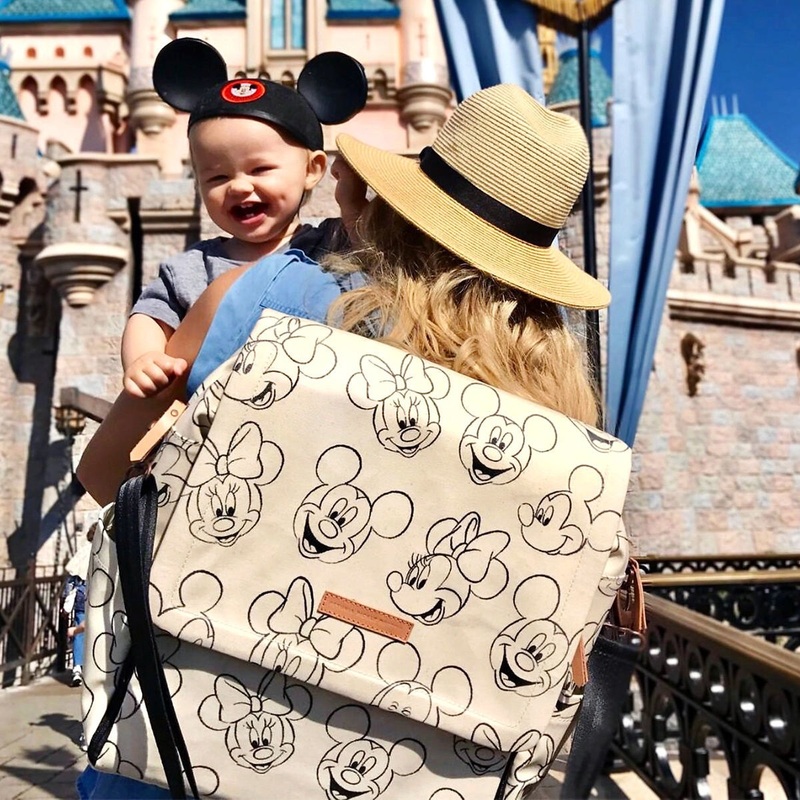 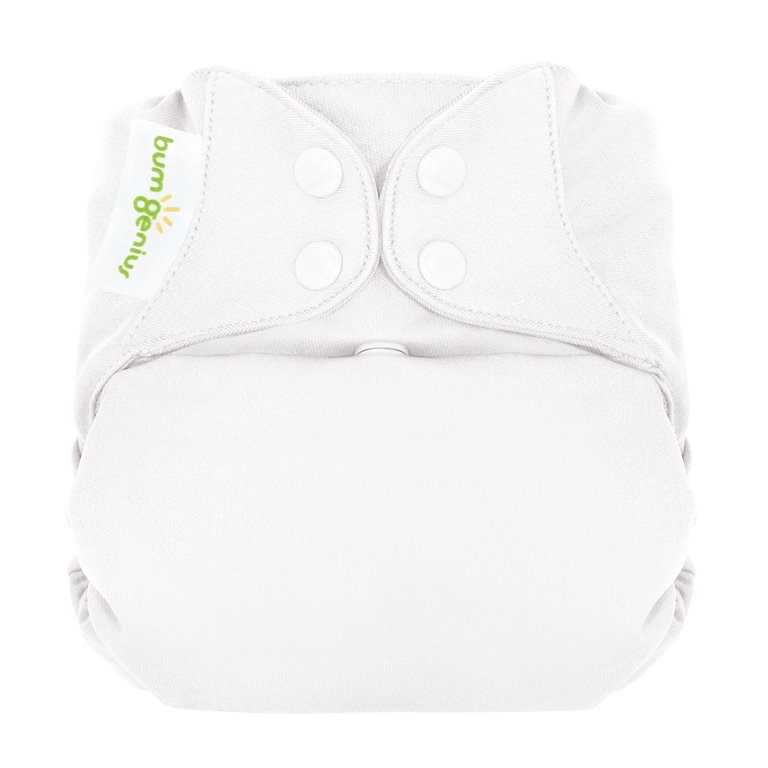 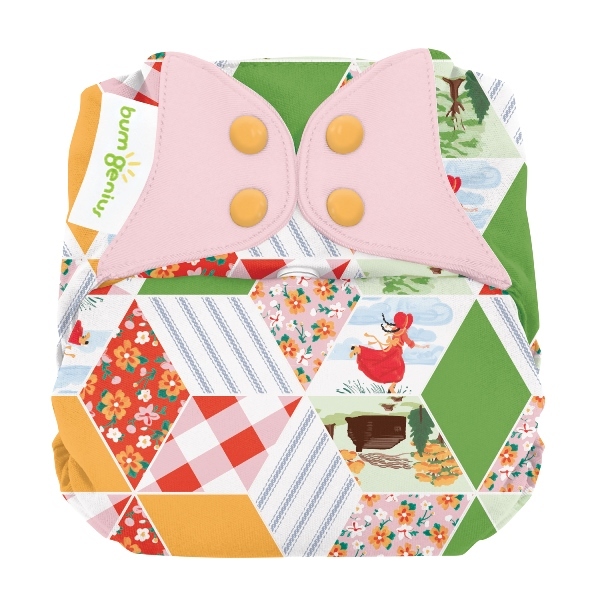 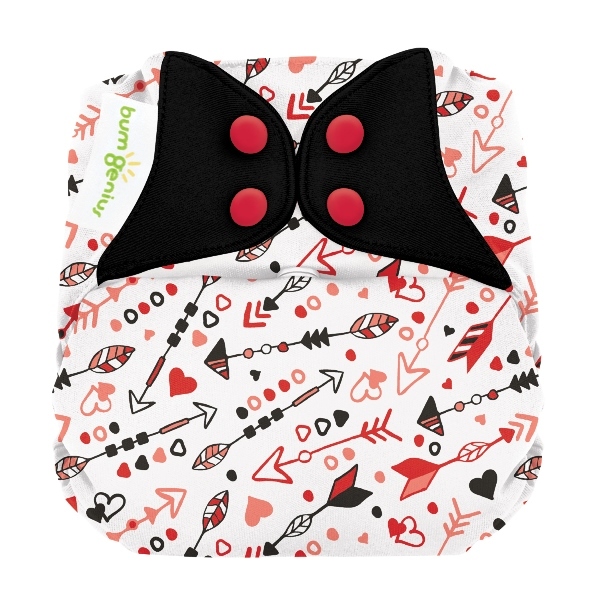 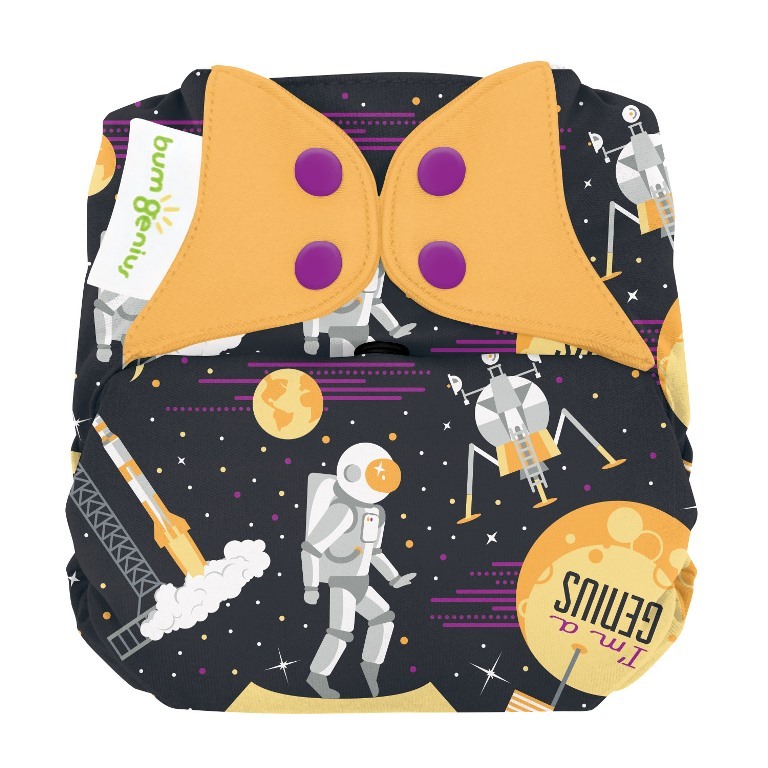 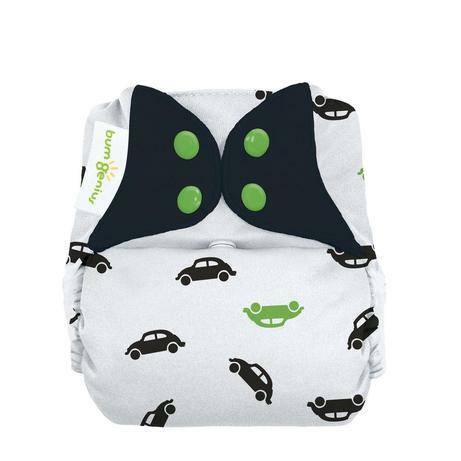 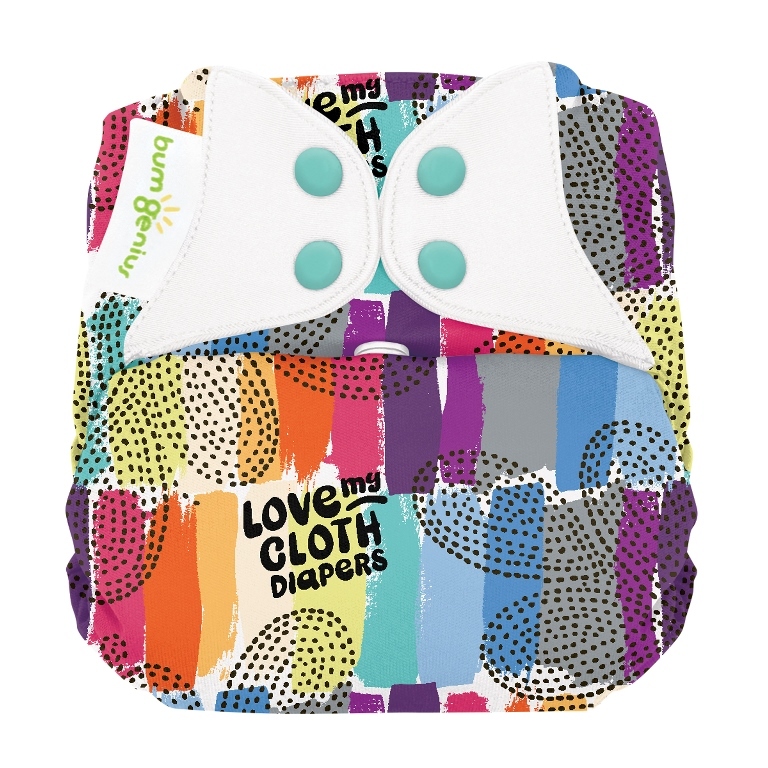 bumGenius cloth diapers are as easy to use as disposable diapers. 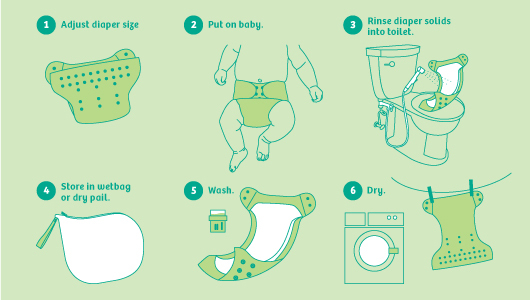 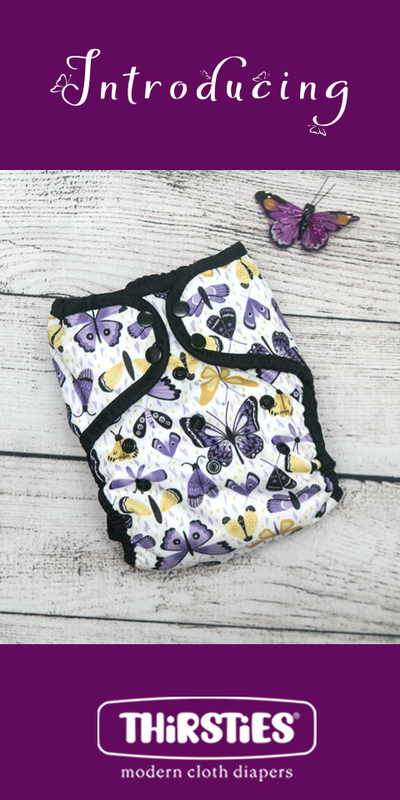 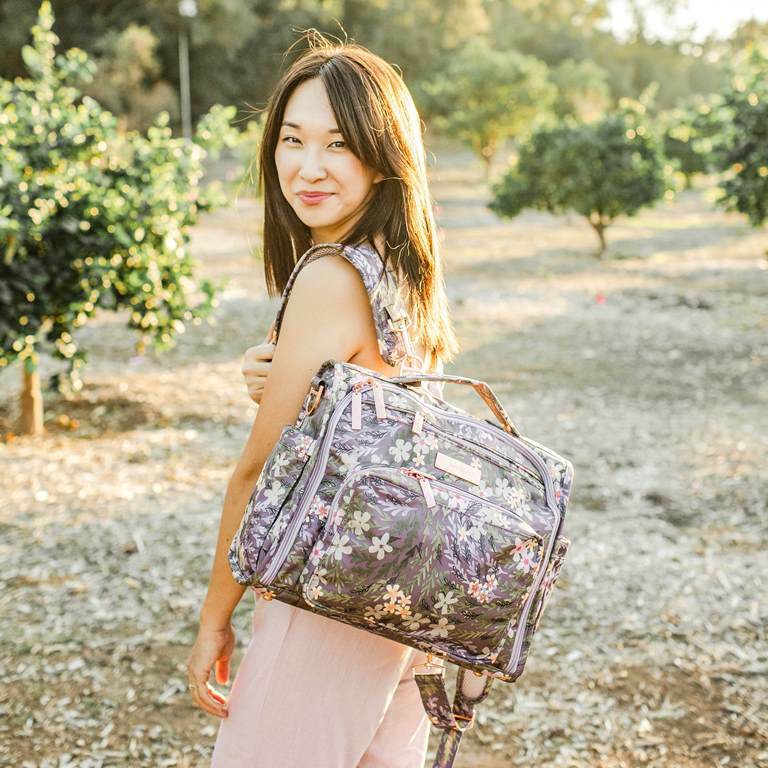 Watch the video for a brief introduction, learn more about cloth diapering with Cottonbabies' Cloth 101 education page, and download their washing instructions. 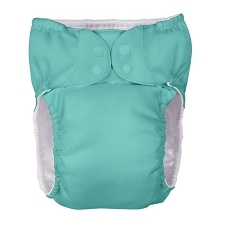 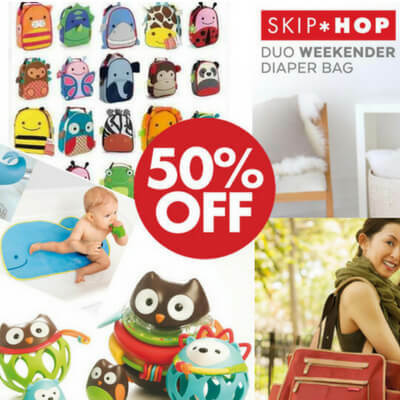 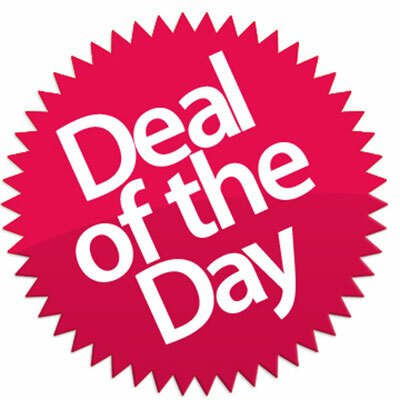 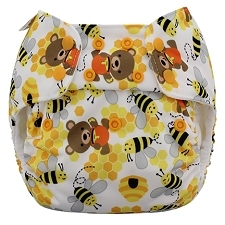 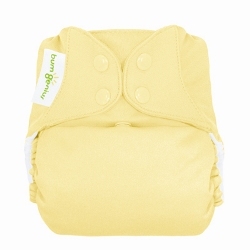 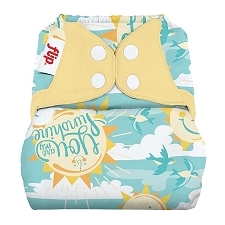 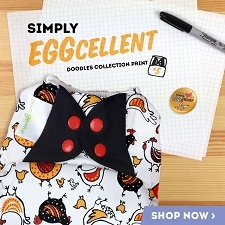 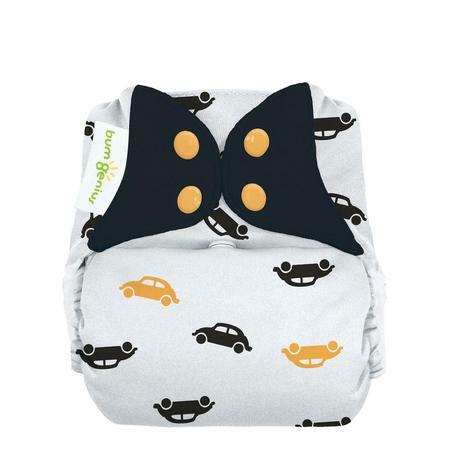 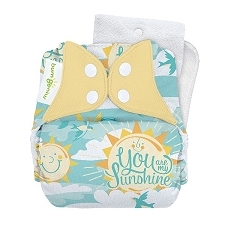 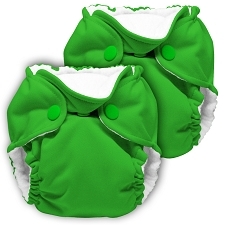 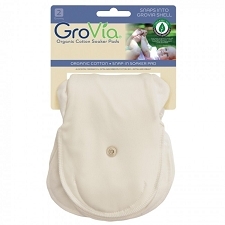 Kanga Care Lil Joey Newborn Cloth Diapers - 2 Packs - 41% OFF ON DISCONTINUED COLORS!